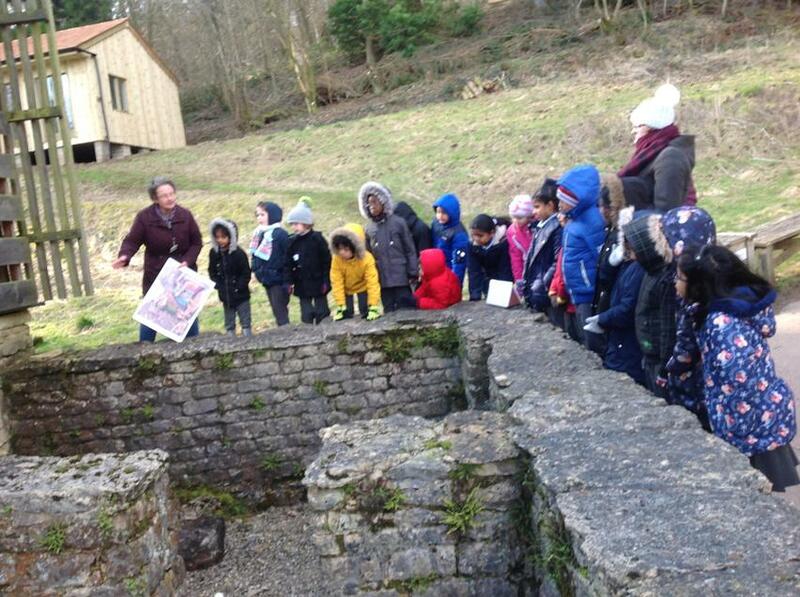 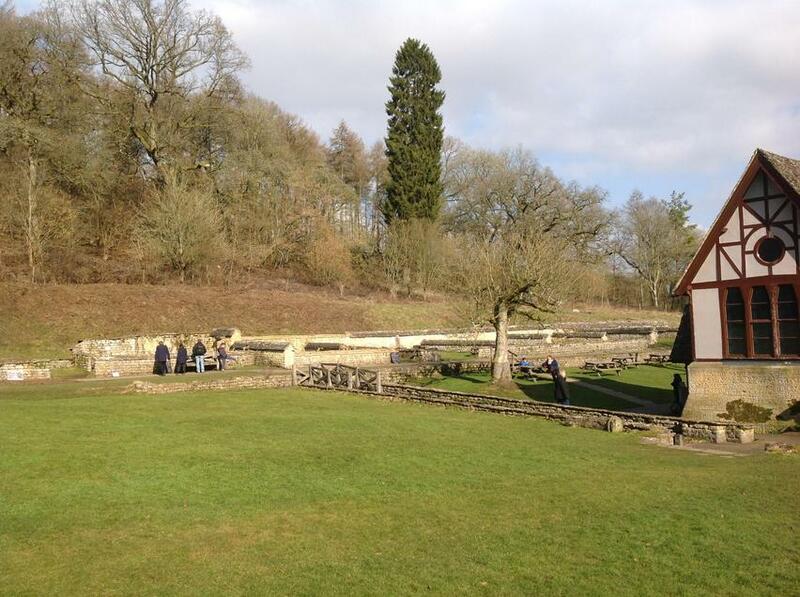 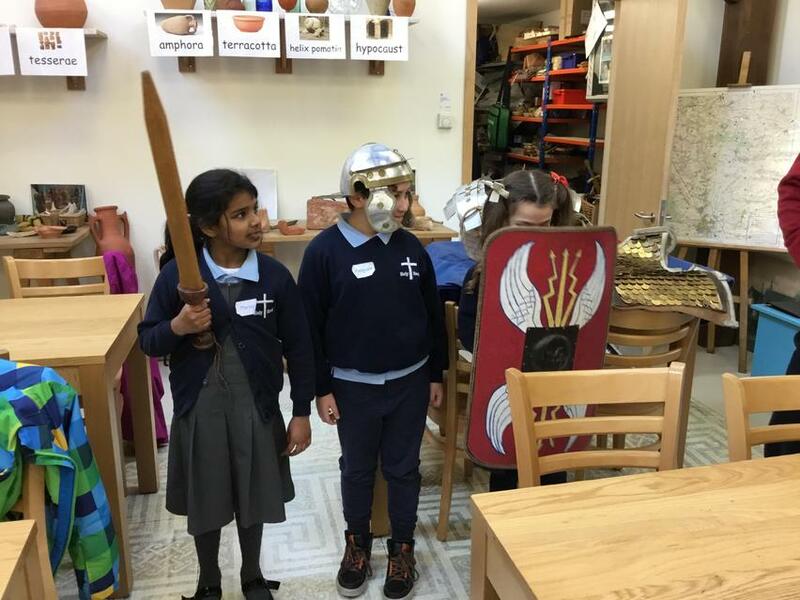 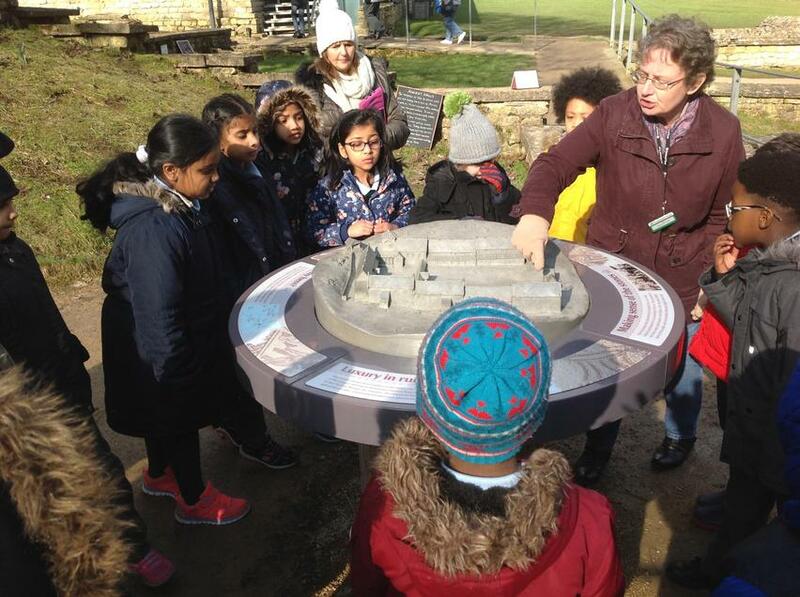 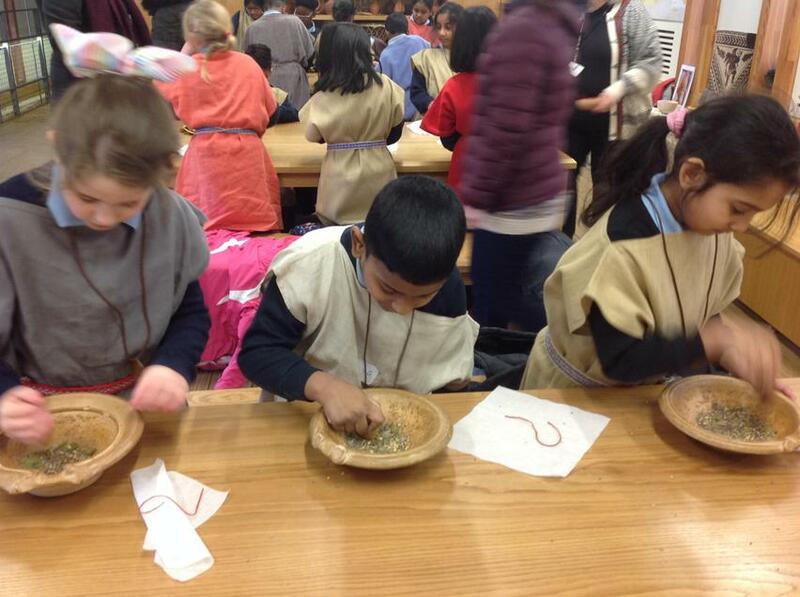 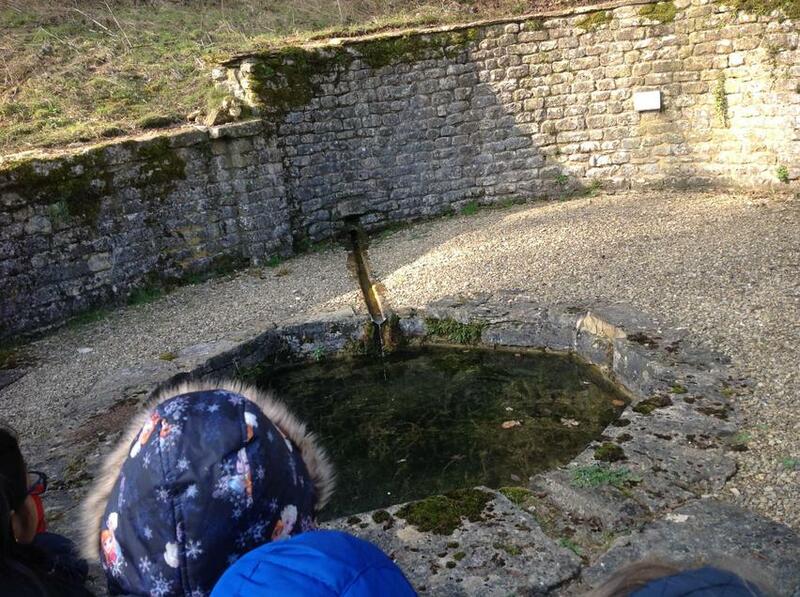 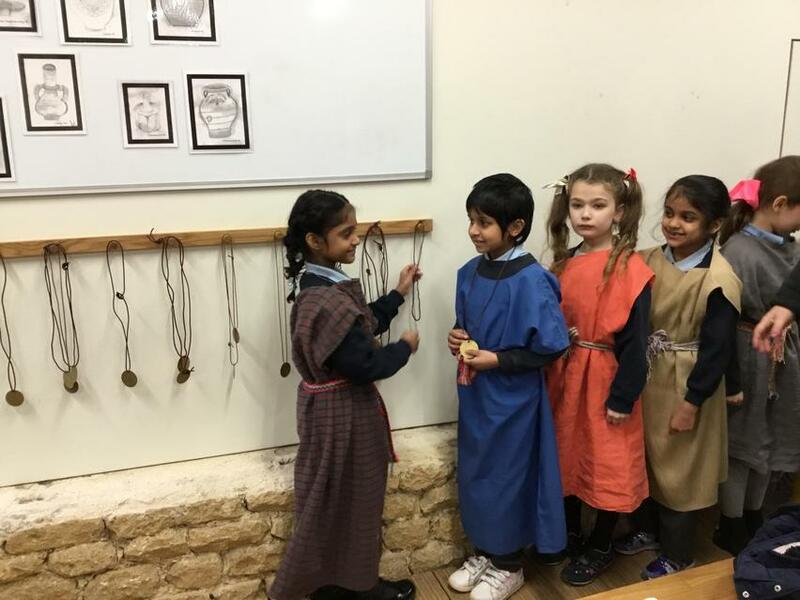 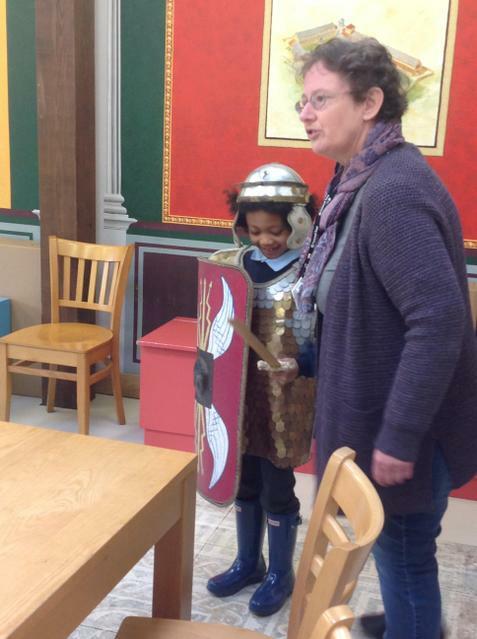 The whole of Year 3 went to Chedworth Roman Villa to finish our Romans history topic. 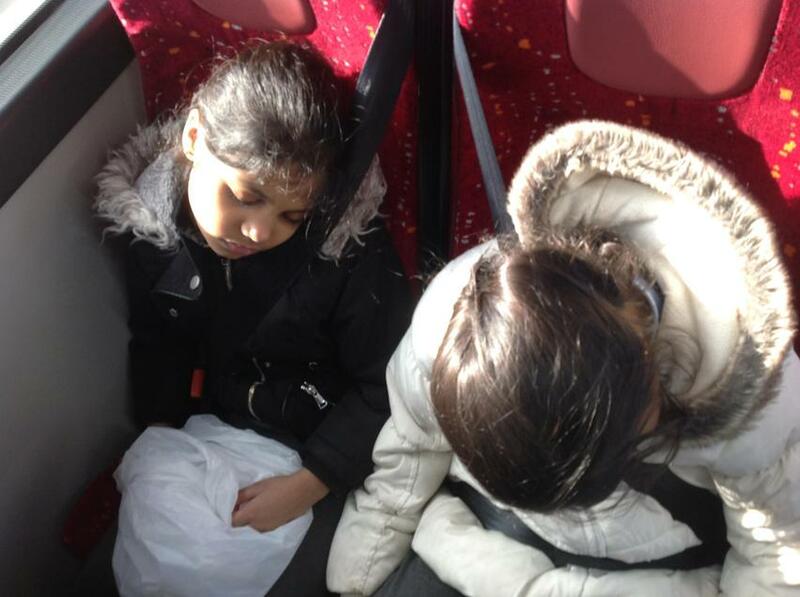 We were so excited to go! 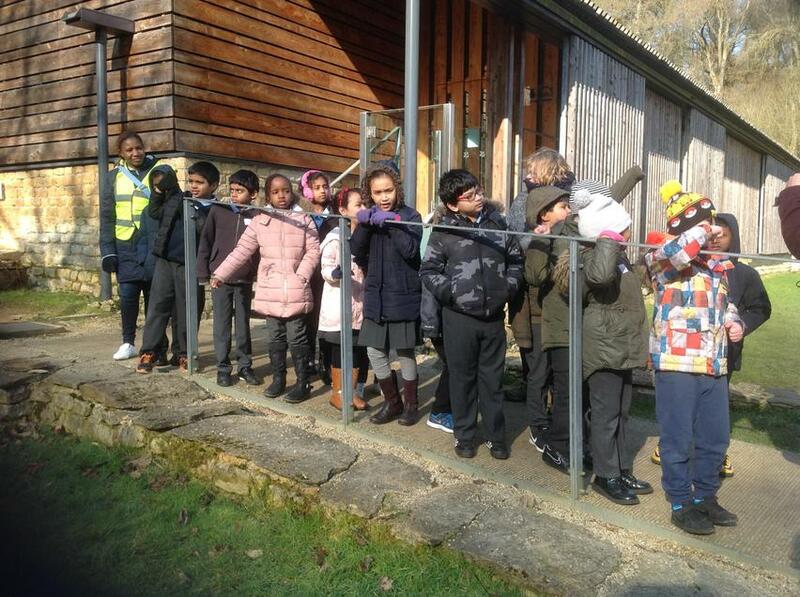 First we had to wait patiently for the bus to arrive. 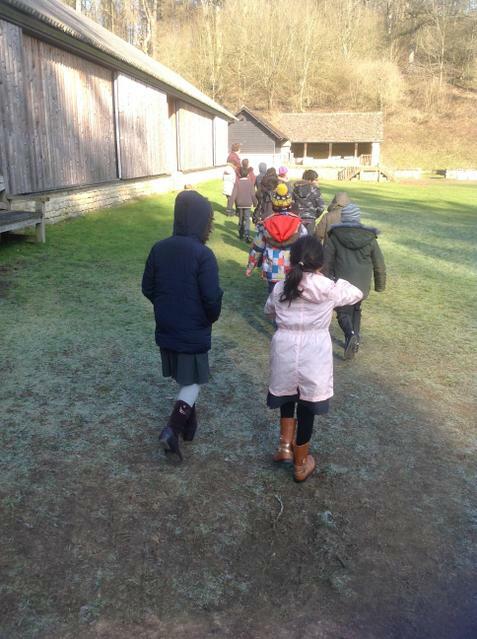 By 9am the bus had arrived so that we could start our journey. 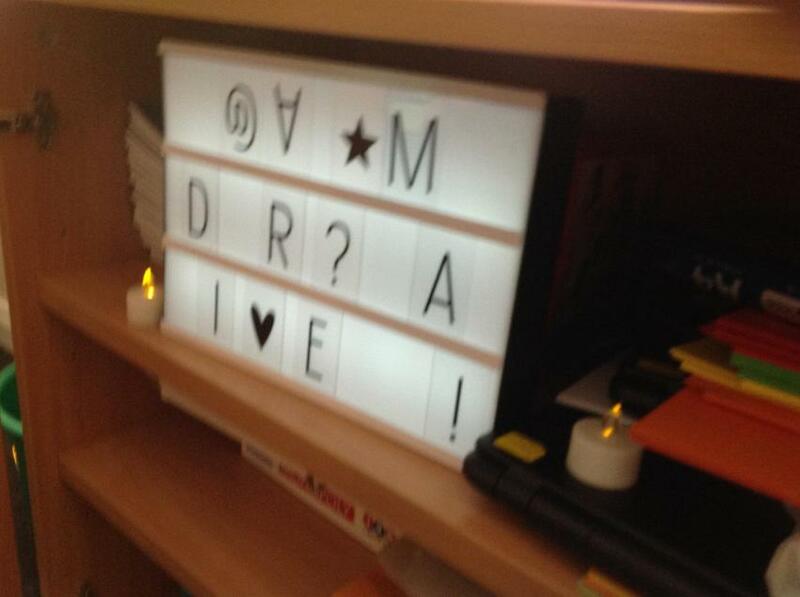 It took just under an hour to arrive at the Villa which looked so fun! 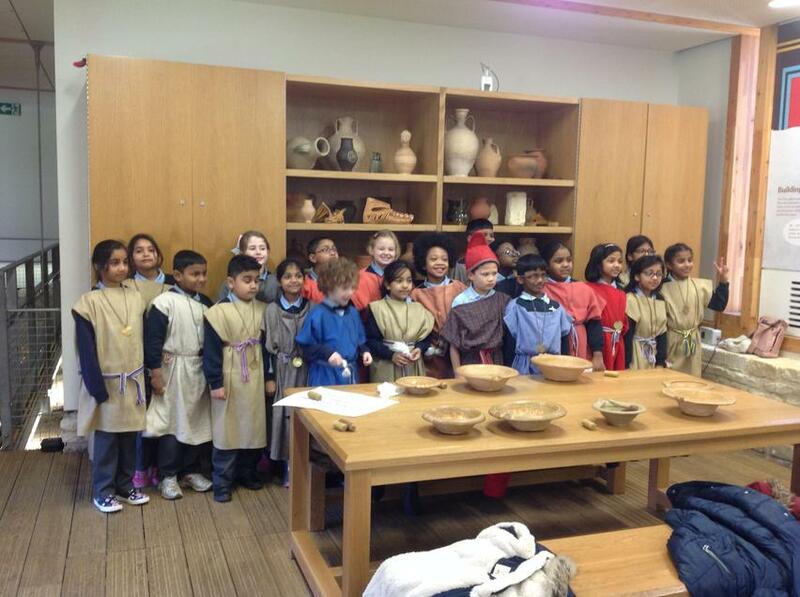 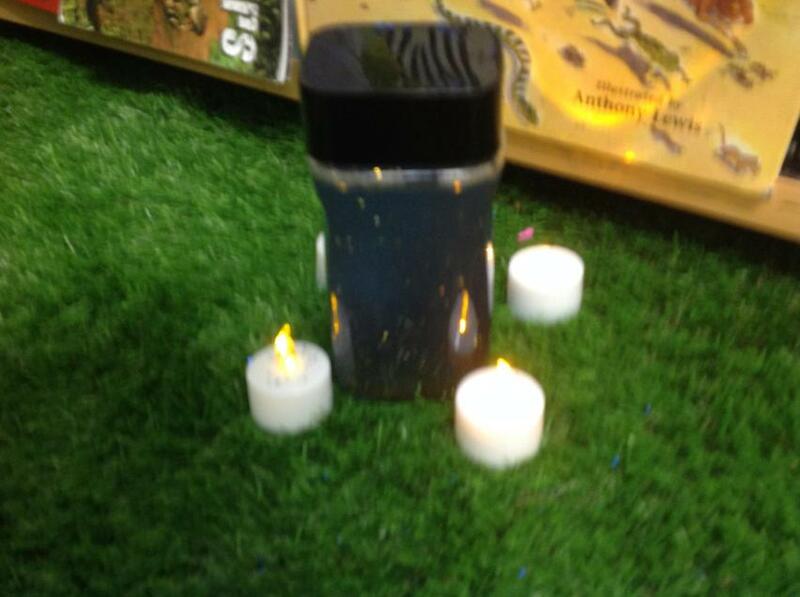 First of all, we went to make our very own Roman medicine. 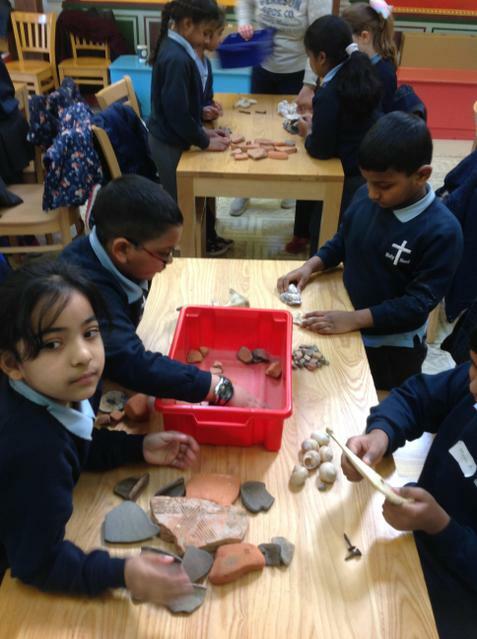 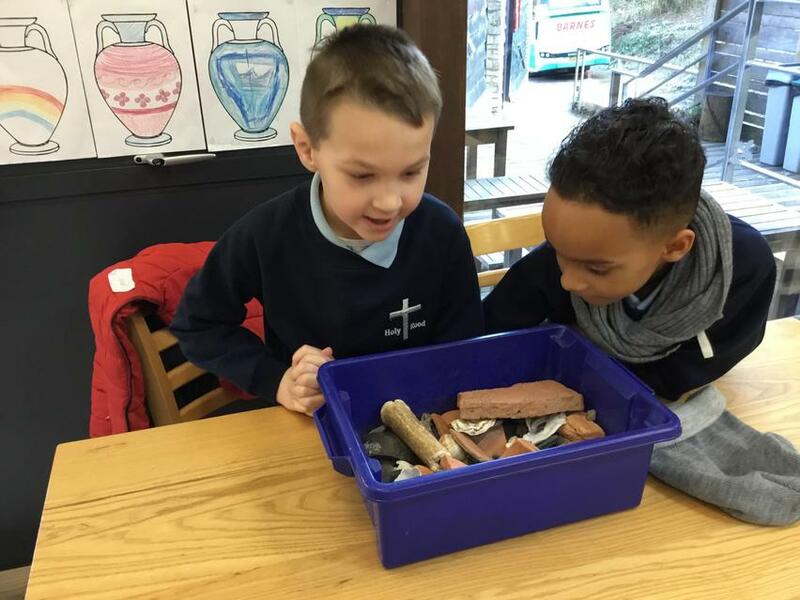 Then, we got to look at lots of Roman artefacts! 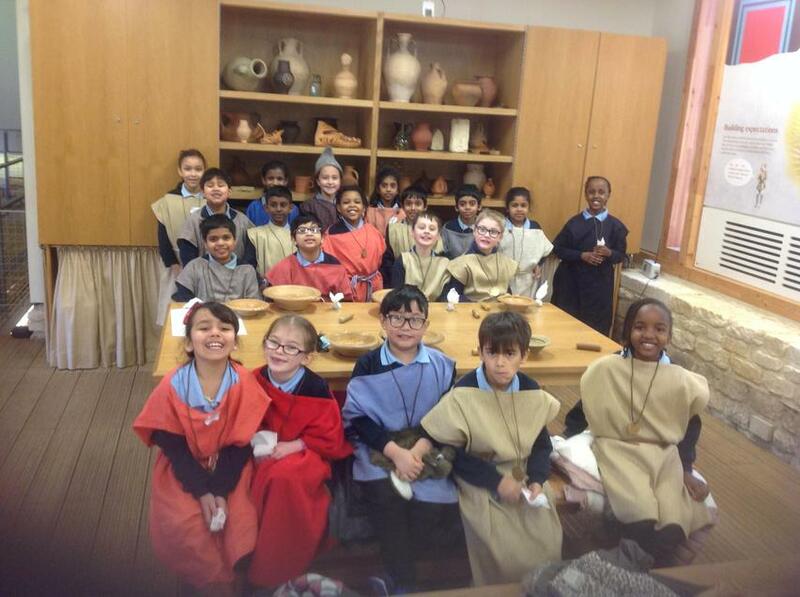 Finally, we had a tour of the Roman Villa and saw some amazing mosaic tiles! 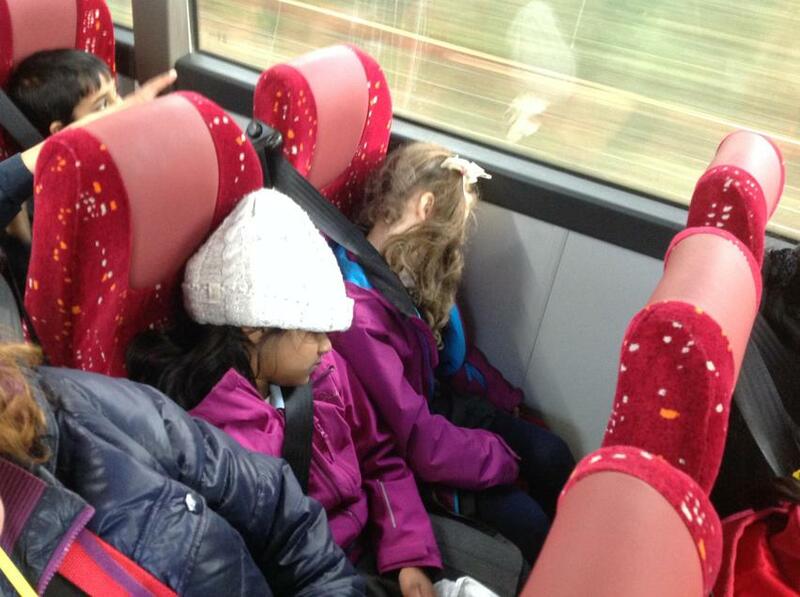 On the way home, some of us were so worn out that we slept all the way! 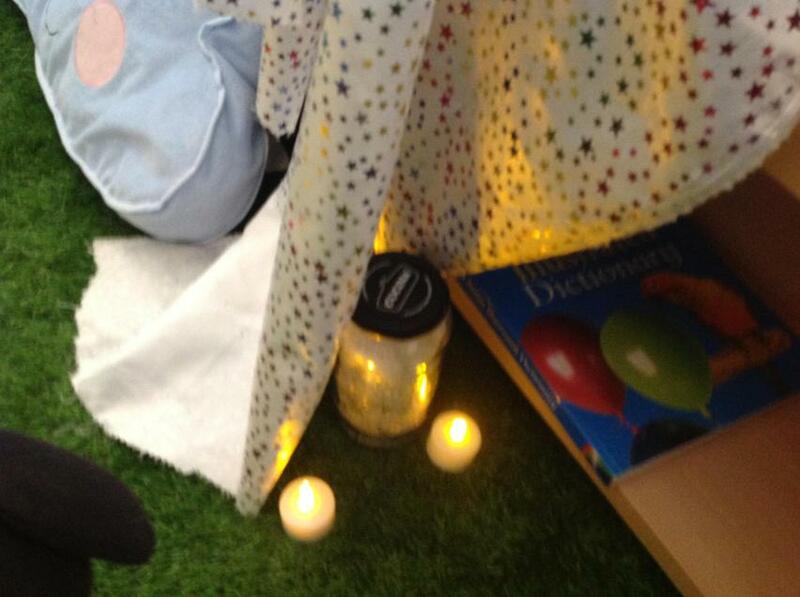 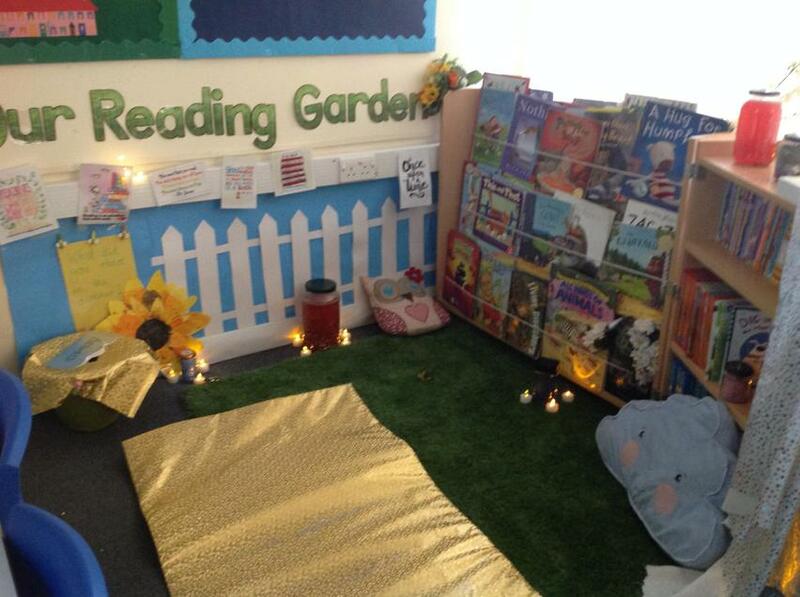 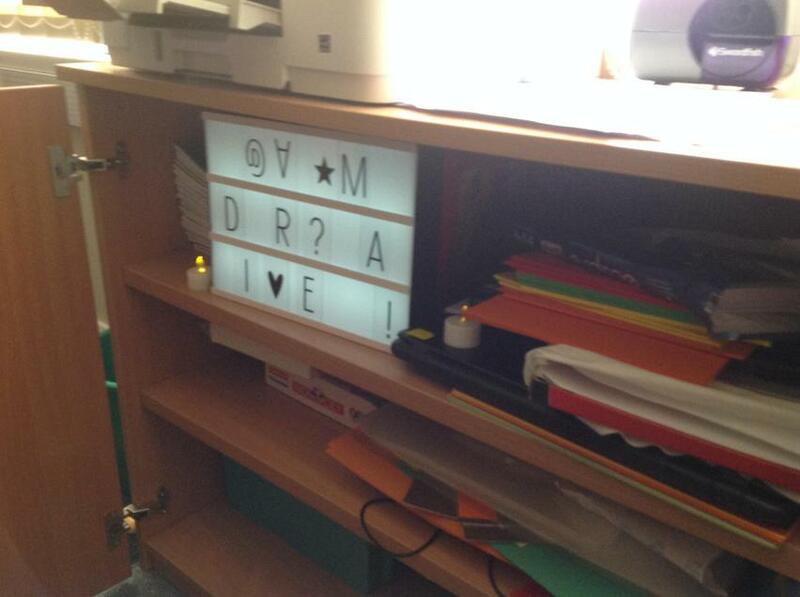 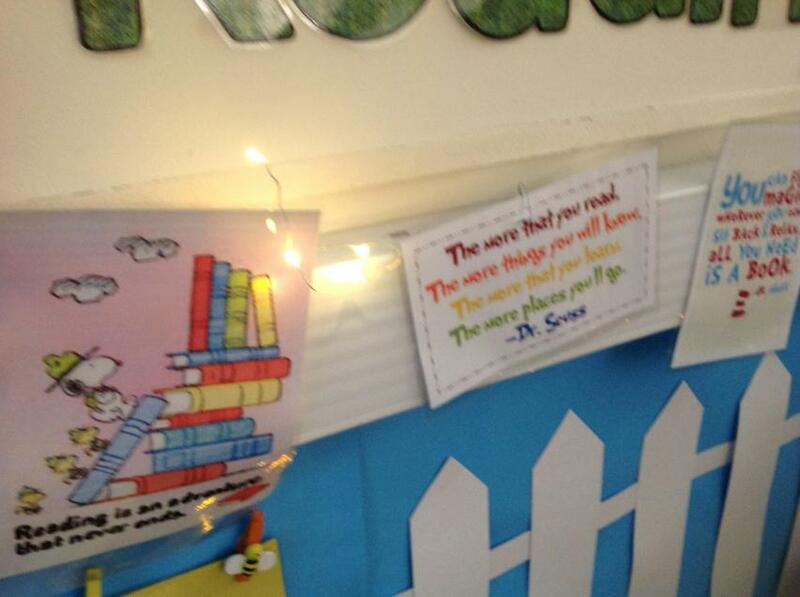 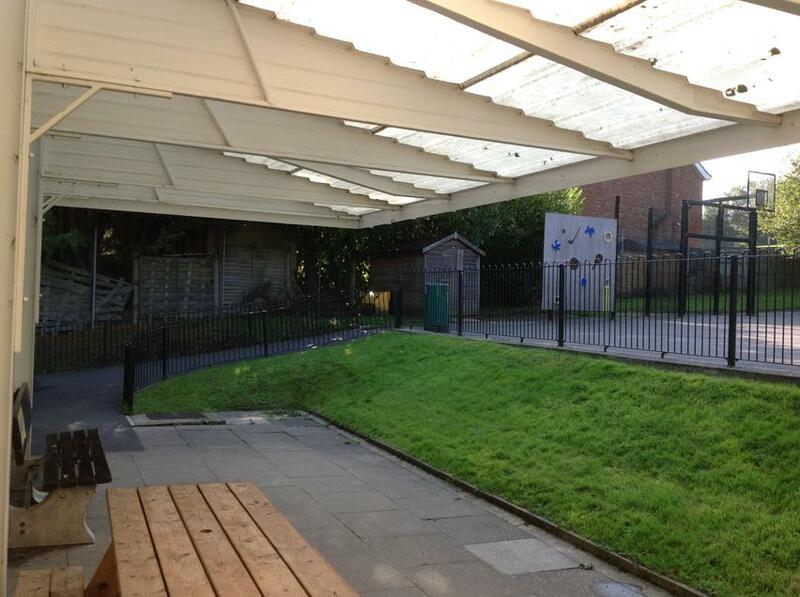 When we walked into our Year 3 classrooms on Tuesday 12th September, we had the shock of our lives! 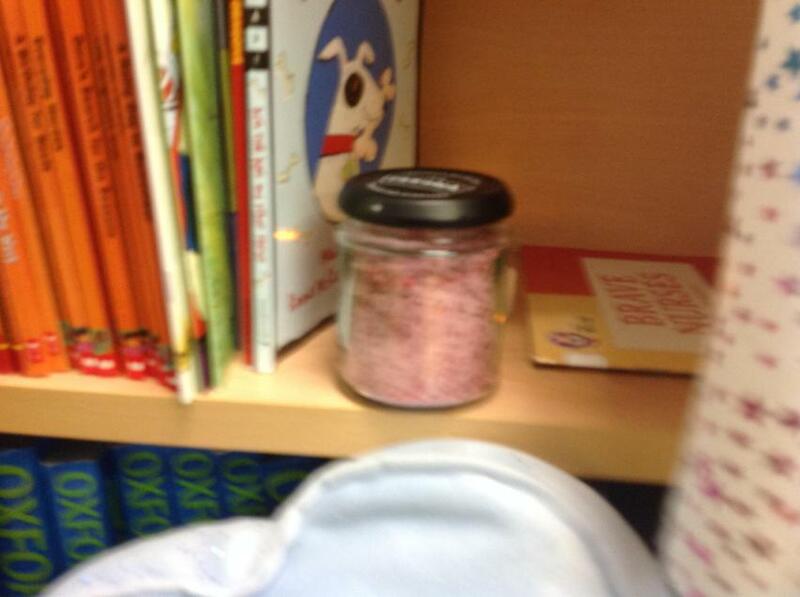 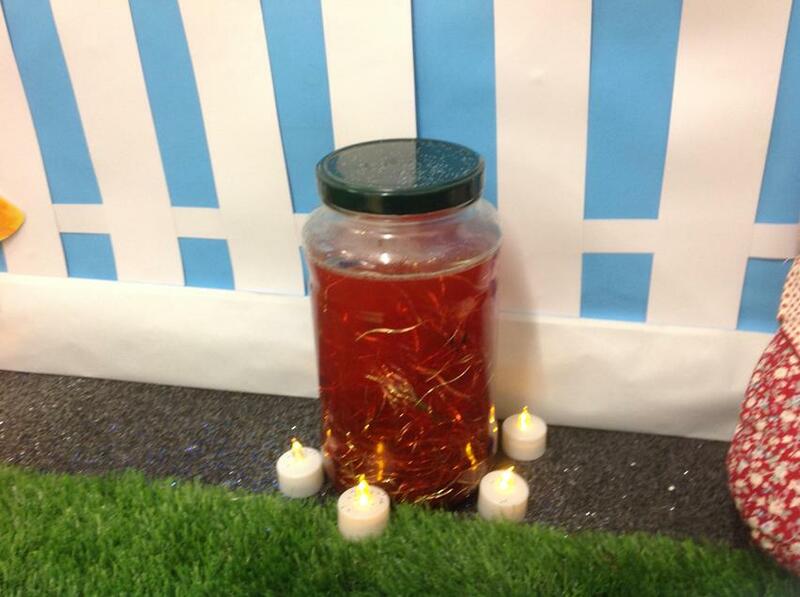 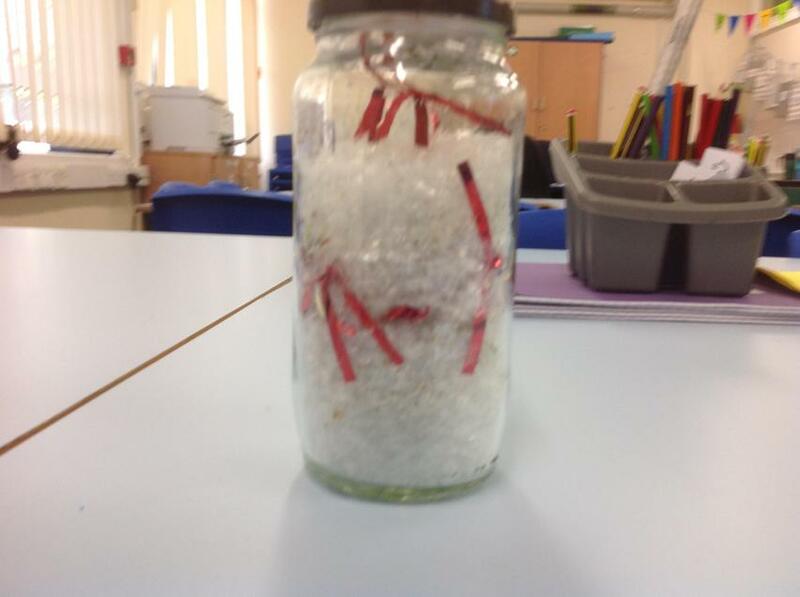 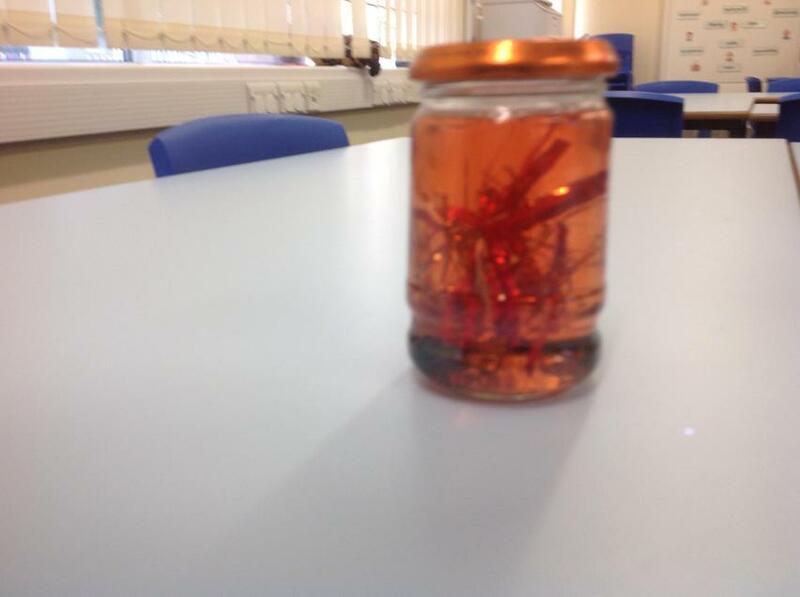 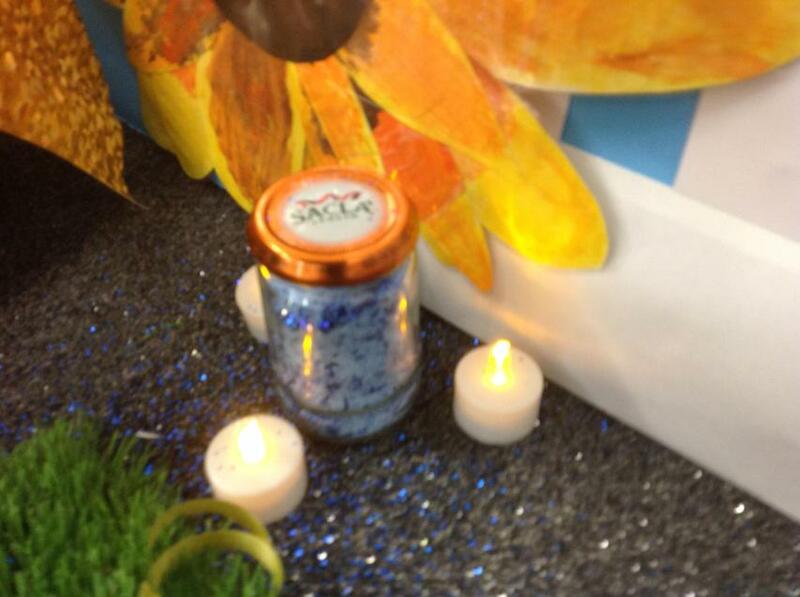 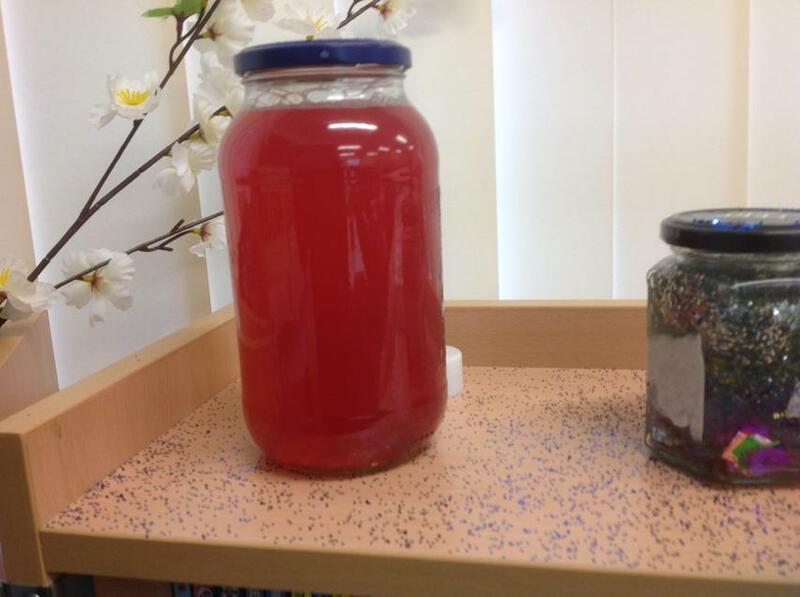 After arriving at school, we were surprised to find our classrooms littered with over 20 jam jars varying in size and contents. 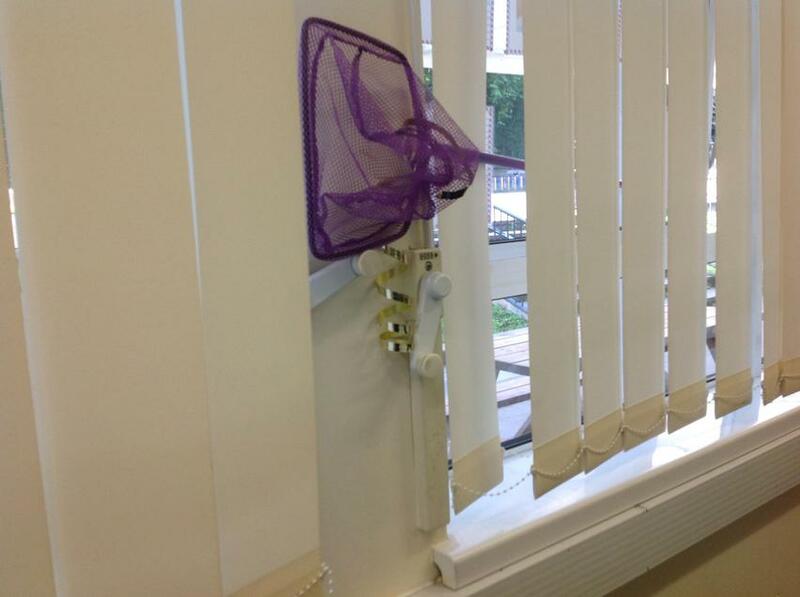 Miss Masi was confused to find the class window open with a purple net hanging half way into the class. 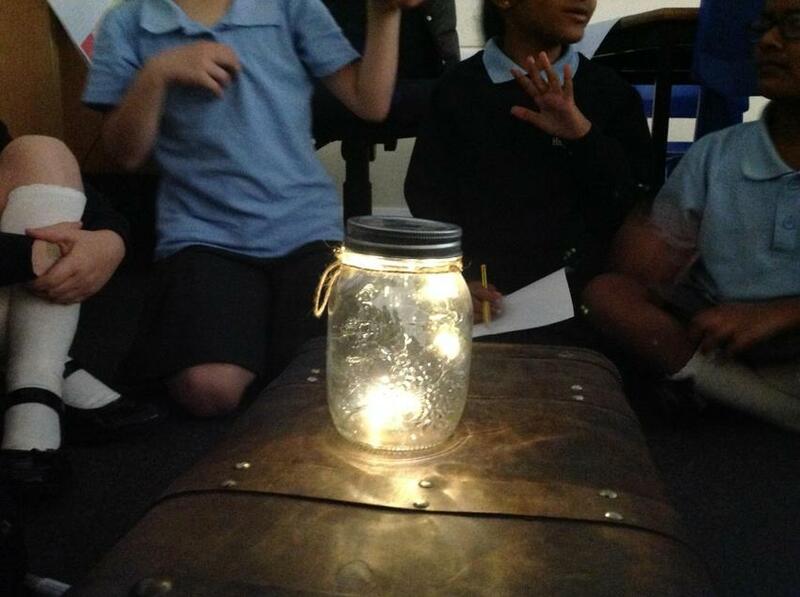 Mrs Eden was even more confused to find an old-looking brief case filled with jars of electricity! 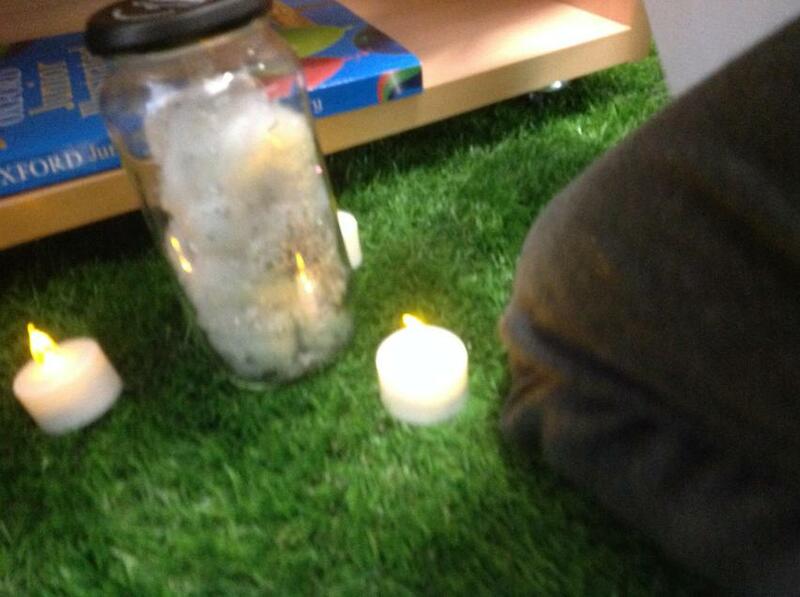 We began our quest by asking all the other people around the school if they had heard or seen anything. 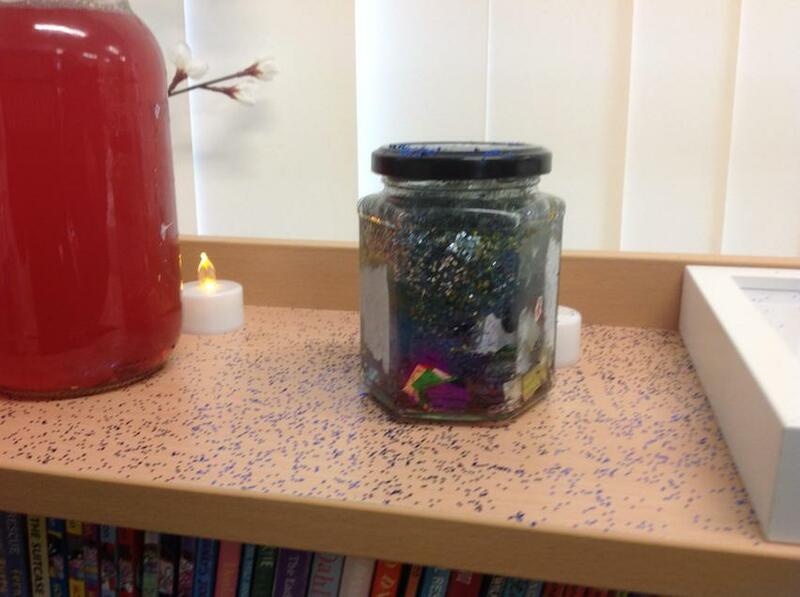 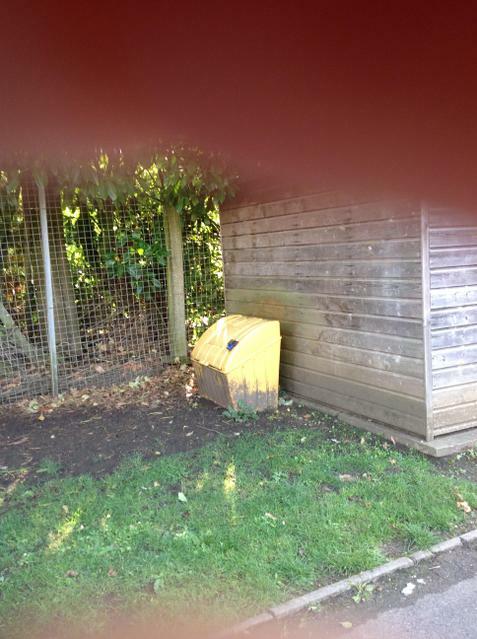 Luckily, Mr Kearns was able to access the CCTV and we realised the chaos was caused by the BFG! 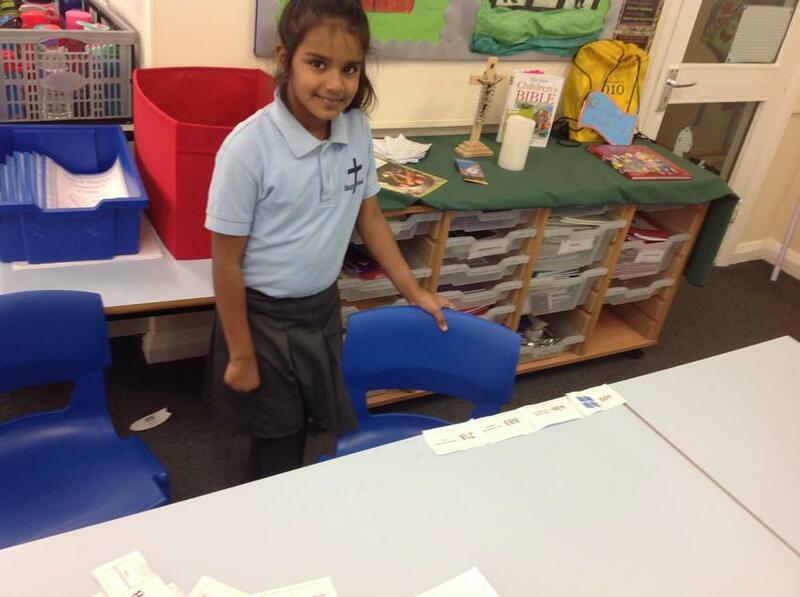 During our English lessons, we have been writing character descriptions of the BFG using noun phrases, similes, adverbs, alliteration and lots of adjectives! 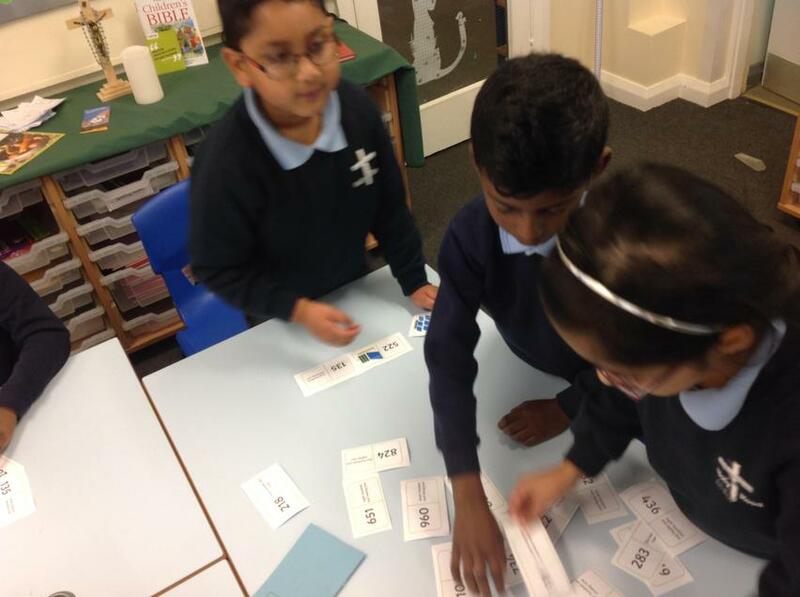 The investigation continues! 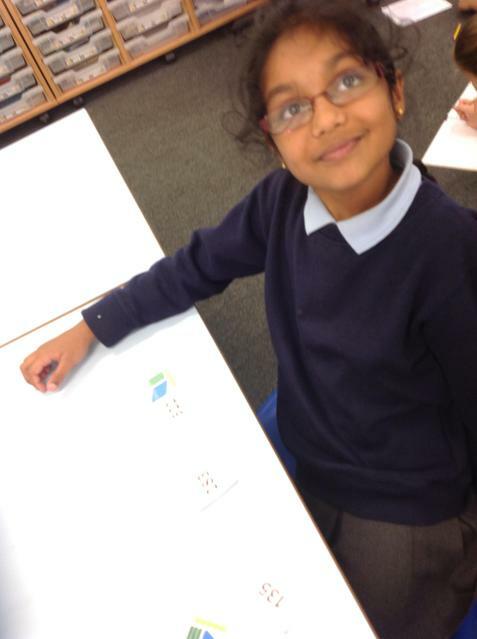 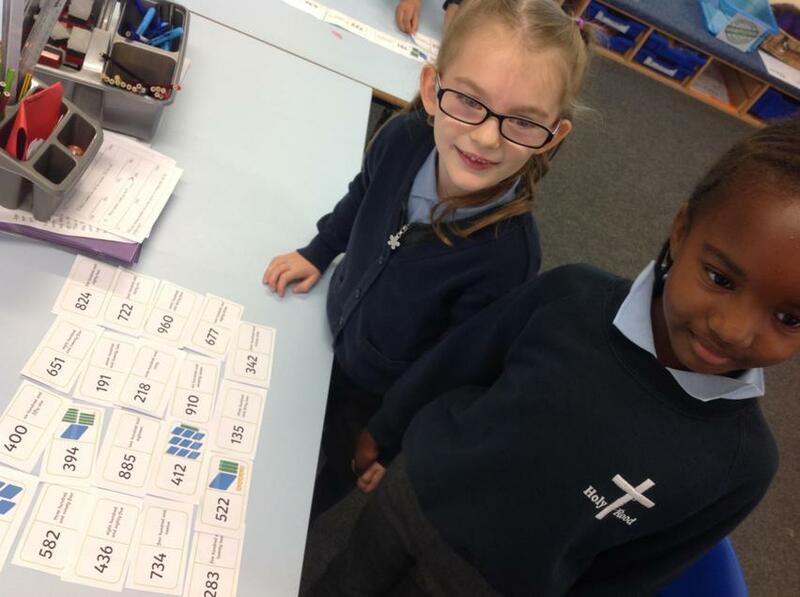 In Maths, we have been working on our place value knowledge for the past four weeks. 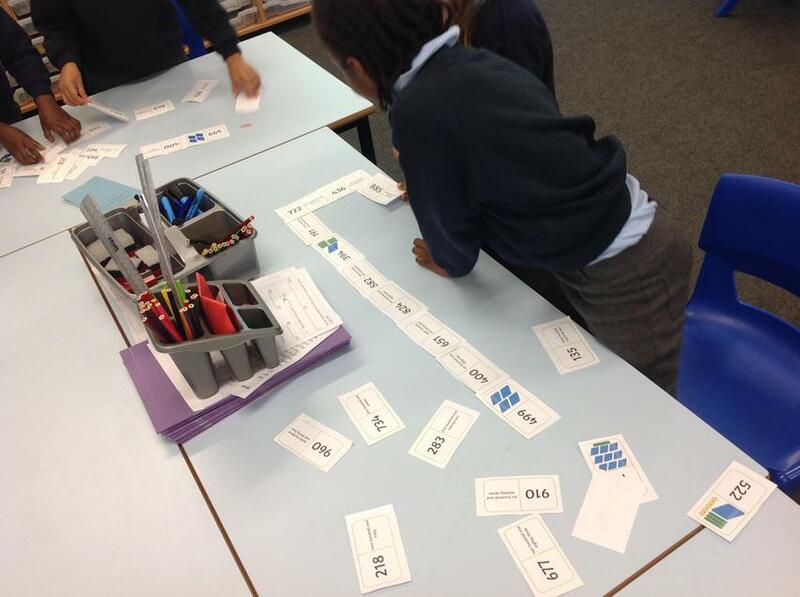 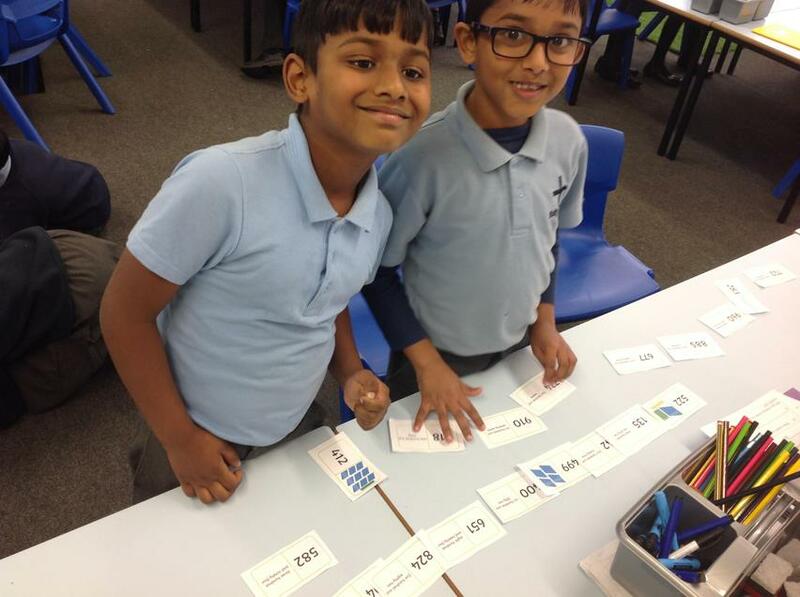 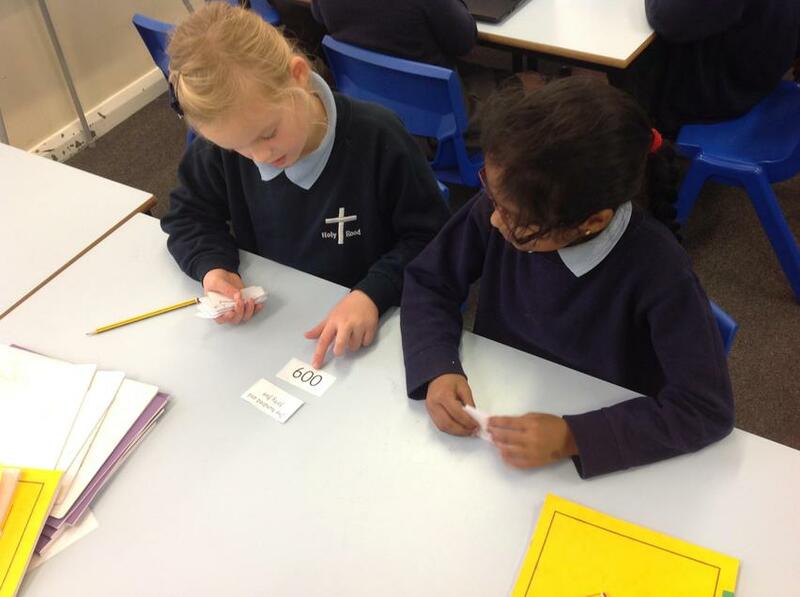 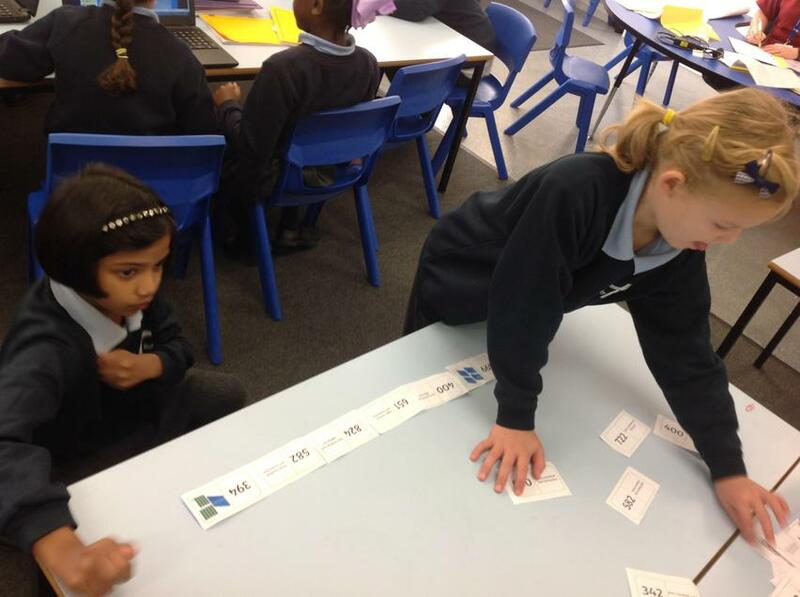 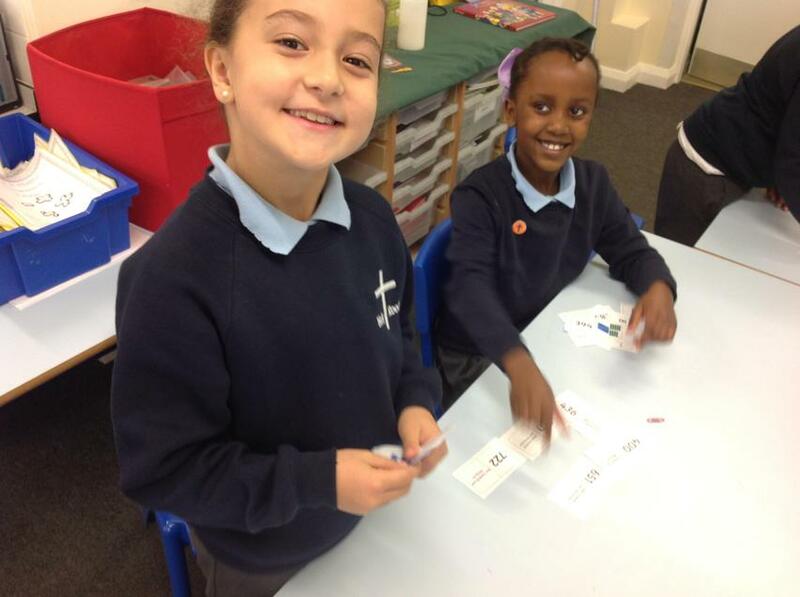 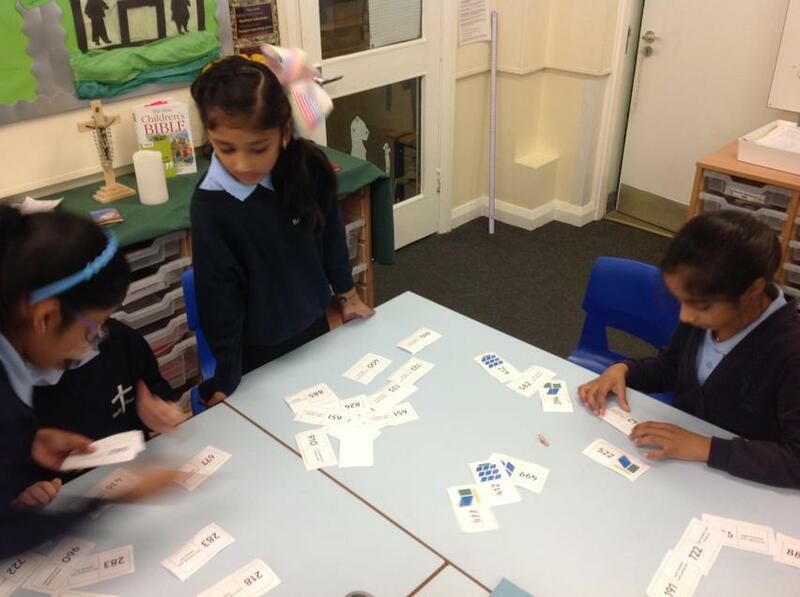 This week, we all worked together in groups to complete a game of 'Number Dominoes'. 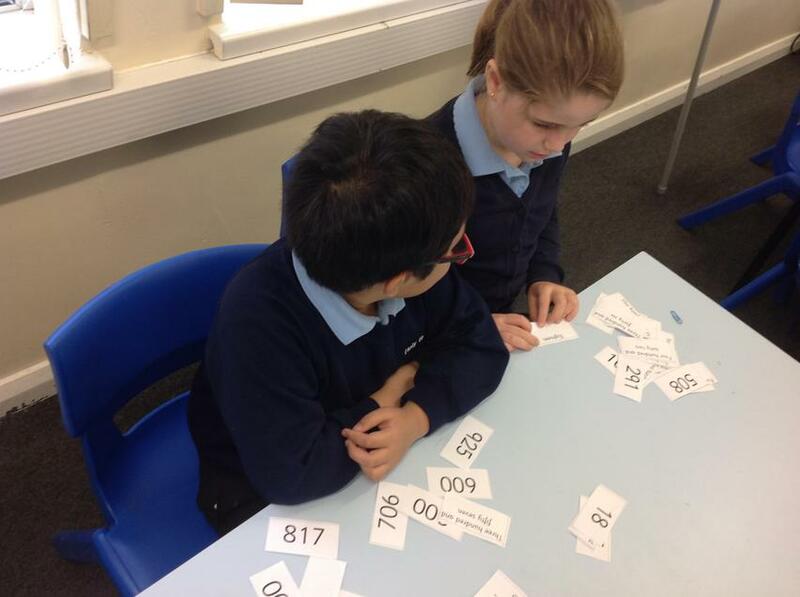 There were a lot of numbers and we had to be very resilient to finish the job!